“Managing Your Career With Emotional Intelligence" with Michael Brenner, Ed.D. We've all heard of emotional intelligence (EQ)...but what is it really? Why is it important? And how can it benefit you in managing your career? Dr. Brenner will explain the concept of EQ in simple, easy-to-understand terms and why research suggests it is actually more important than IQ to your success. We'll discuss the critical role EQ plays in managing your career and how elevating your EQ can give you a competitive edge no matter where your career takes you. Michael Brenner, Ed.D., is the president of IdeAgency LLC (soon to be Right Chord Leadership). He works with leaders and teams to optimize their performance by strengthening key people skills, including communication, conflict management, influence, and decision making. 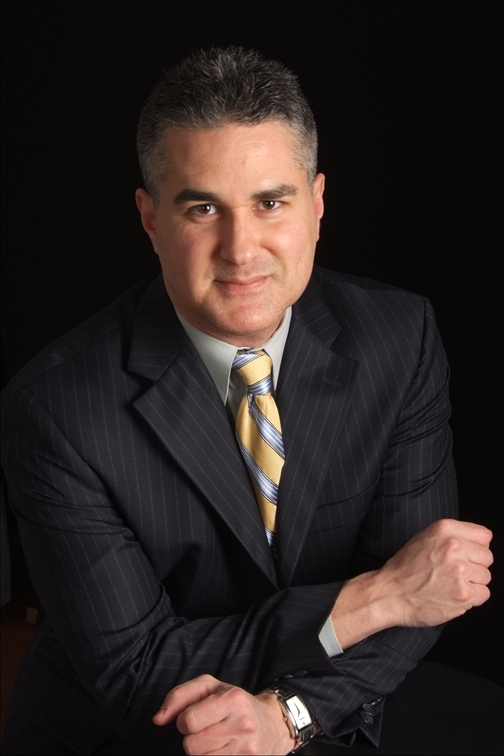 Michael has worked with companies such as Boeing, SAP, QVC, Children's Hospital of Philadelphia, Hahnemann University Hospital, and many others. He is an adjunct instructor of organizational behavior at Immaculata University and the current president of ASTD-PHL. Michael earned his masters degree in adult and organizational development at Temple University and his doctorate in adult learning and leadership at Columbia University. Michael is also a professional musician who uses his expertise in the arts to foster new insights for his clients. Connect with Michael at his website and on LinkedIn.